Our patients are successful in achieving 9%* relapse rates as compared to 80% national relapse rates due to our approach to treatment. The White House invited Dr. Rick Sponaugle to speak on scientific addiction treatment. 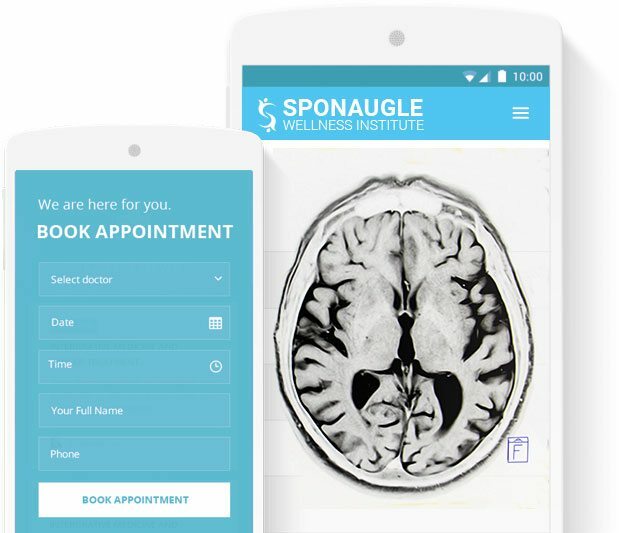 At Sponaugle Wellness Institute, the team integrates modern brain science with wellness medicine to balance and optimize brain function; this stops craving for drugs and alcohol. Our addiction treatment negates a patient’s need to abuse drugs and alcohol to feel normal*. America’s addiction treatment centers misdiagnose 80% of their addicted patients – they fail to diagnose the underlying medical and biochemical disorders that change brain chemistry causing drug craving. When Sponaugle Wellness patients relapse it is most often because they don’t return for follow up visits that allow us the ability to finish the job. Others fail to take advantage of our anti-aging, brain and body wellness program, a program that is inclusive for addiction treatment. This program not only stops drug and alcohol cravings, it accelerates the healing of our patient’s brain and body. Our middle-aged patients normally look and feel 10 years younger within just four weeks*. Are You Experiencing Addiction Symptoms? There is a drug-induced death in this country every 15 minutes, a trend that has risen steadily over the past decade. Why are we losing the war against drug addiction? One pioneering physician has a simple answer. Instead, he combines state-of-the-art technology with safe, low-cost, natural interventions, including hormones, supplements, and restoration of gut ecology. The efficacy of his approach speaks for itself. While national relapse rates range as high as 90% by some estimates,5,6 Dr. Sponaugle has treated over 5,000 substance abusers—with a relapse rate of only 9%! To read more, click here. Unfortunately, Treatment is Not Covered by Insurance. By the end of the anti-aging/wellness program, our female patients effortlessly lose the extra 30 pounds they gained since high school*. Our post addiction outpatient drug rehab optimizes our patient’s brain function correcting multiple drug and alcohol induced hormonal and vitamin deficiencies, and it provides detoxification of neurotoxins that accumulate in the brain of all Americans. These fatty toxins shut down the brain’s hunger center causing food cravings. Many 300 pound female patients who suffered life long weight problems lose 70 pounds within three months from their detox and wellness treatment date*. Dr. Sponaugle diagnoses many of these women with an under active nucleus accumbens, the brain region that serves as our hunger and reward center. These patients eat to stimulate their under active nucleus accumbens, eating temporarily [90 minutes] makes them feel less depression. Patients who suffer obesity because of an under active nucleus accumbens are rarely diagnosed by eating disorder “specialists” because they don’t realize these patients eat to get closer to normal. These patients also suffer seasonal affective disorder (SAD) and they tend to eat more in the winter when skies turn gray in northern latitudes. American women develop more gastrointestinal dysbiosis than men and therefore suffer more accumulation of gut derived fatty toxins in their brain. 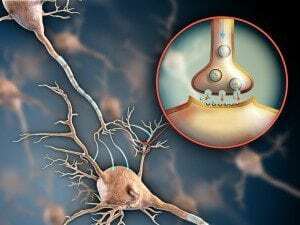 These toxins accumulate slowly and over time suppress hormonal output and disrupt brain chemistry circuits. This causes the brain’s hunger center to down regulate in activity producing food cravings, especially for foods that contain high levels of tyrosine, like chocolate. When our wellness center treats the neurotoxicity and optimizes dopamine activity in the dopamine driven hunger/reward center these patients no longer suffer excessive craving for food. They can then metabolize fat at a much faster rate like they did in high school. More importantly, our comprehensive anti-aging program reverses brain and body aging by 10 to 15 years, depending on the age of the patient*. Our facility uses the same protocol to treat Alzheimer’s, Autism, and Multiple Sclerosis. We recently used our Alzheimer’s protocol to awaken a 94-year-old Clearwater man from his two year cognitive coma*. Reducing our patients’ risk of developing Alzheimer’s disease is so important because Alzheimer’s disease has doubled since 1980. Brain scientists suggest that by 2025 one-half of Americans in their mid-fifties will suffer Alzheimer’s symptoms if Americans don’t make some necessary changes. With emphasis on Environmental Medicine, Dr. Sponaugle specializes in treating brain and neurological disorders derived from Neurological Lyme disease, Mold Toxicity, Industrial Toxicity, Gut Toxicity, and more. Dr. Sponaugle approaches healing on an intracellular level using biochemistry and detoxification protocols to optimize mitochondrial function. From his beginnings in the 1980’s practicing Critical Care Medicine and Anesthesiology Dr. Sponaugle felt there was a better way to heal his patients. He began Sponaugle Wellness and has helped thousands of people get better. 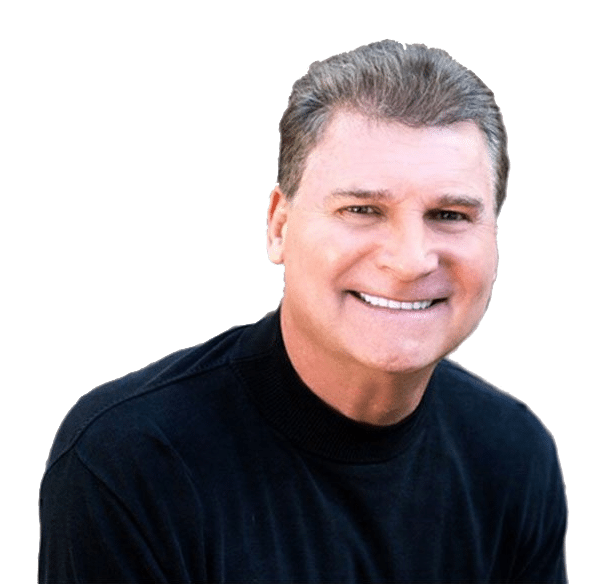 Dr. Sponaugle has gained national acclaim for his work including being invited to the white house, celebrity collaborations and treatments, publications and numerous television appearances.